Decades of research shows that teaching can be an isolating career choice, but it doesn’t have to be this way. Learn about all the ways to connect with others just like you! Get a sneak peak of some of the latest conversations happening inside! With the upcoming 2019-2020 school year, we will also be offering a private community just for our subscription box subscribers. 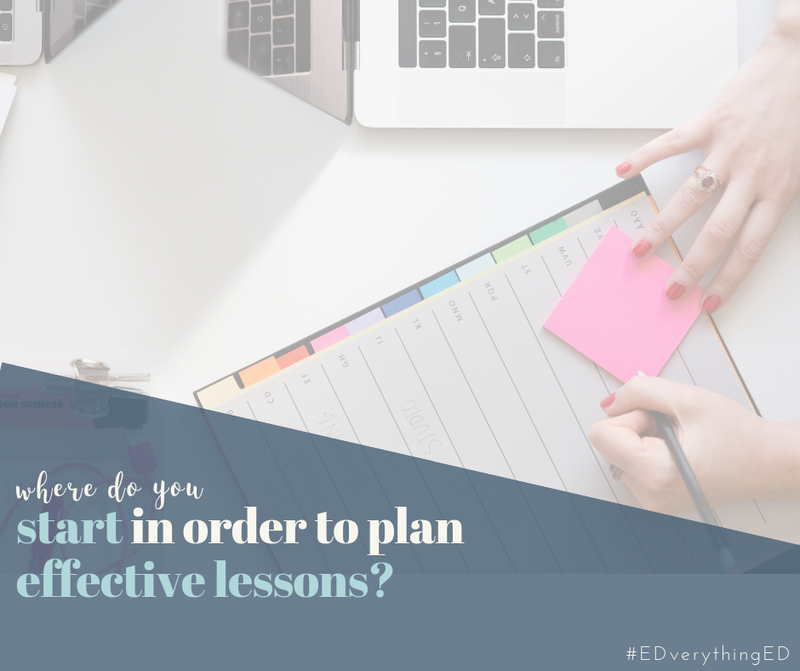 There, you will find additional tips for how to implement each month’s training in your classroom as well as a place to share your wins regarding how you’ve put the new PD into practice at your school. Having others cheer you on will help you take action on what you’ve learned, making you an even stronger teacher and your students even more engaged. 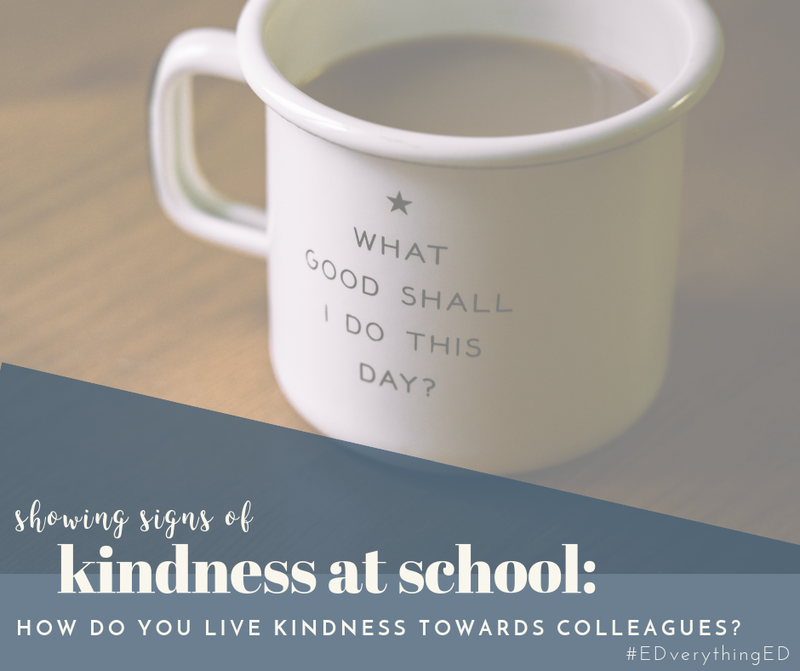 One of our favorite places to hang out online and connect with other awesome educators, follow us on Instagram @EDverythingEducation. We bring you quotes from our latest podcast episodes, shout outs and love for our favorite #teachersofinstagram, and behind the scenes looks at exactly what we are doing in our classrooms and business. A favorite source of information for everything from classroom decor to lesson plans, in our opinion, Pinterest is a must for any educator. Follow us to see what is trending in classrooms and to have a constant source of inspiration.